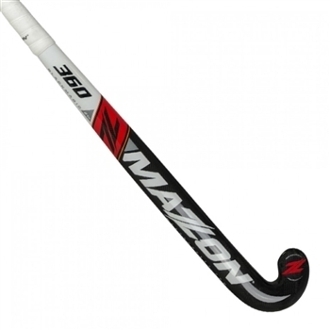 The new Mazon BM 360 has a unique ULTRA head shape. The head is a semi hook shape with 360 degree spin Zone and TCZ, which helps the player with close control and rapid skills. The 95% Carbon construction results in a powerful hit and increased durability.